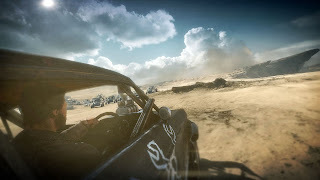 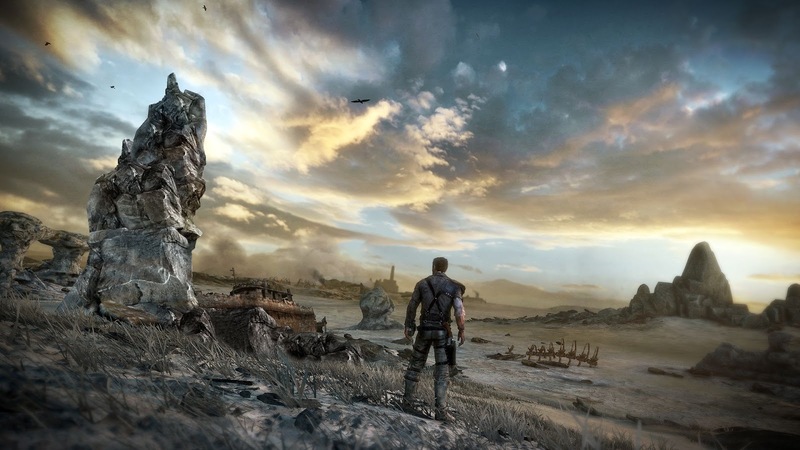 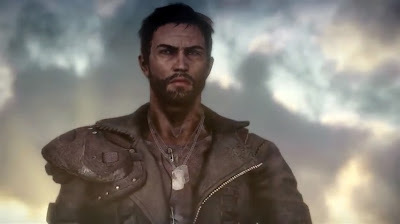 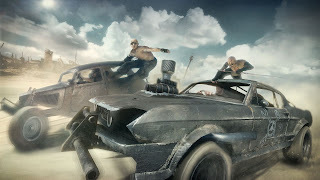 Recently, Warner Bros released their gameplay reveal trailer for upcoming title, Mad Max! The trailer gives us a look at the kinds of things we can expect once its released. See the gameplay reveal trailer below!